It's all over the 'net now. 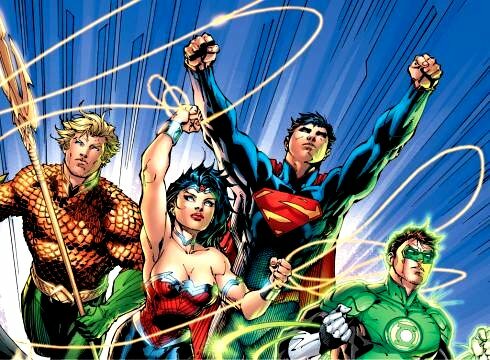 The DC Universe is rebooting in August, starting with Justice League of America. DC is apparently going to spit on years of history and start renumbering Action and Detective, as they've said there will be 52 new first issues. Fortunately for Aquaman fans, our hero will be in Justice League and have his own book, both written by Geoff Johns. More at Newsarama and USA Today.